The Eyes are where the "Spark" happens. 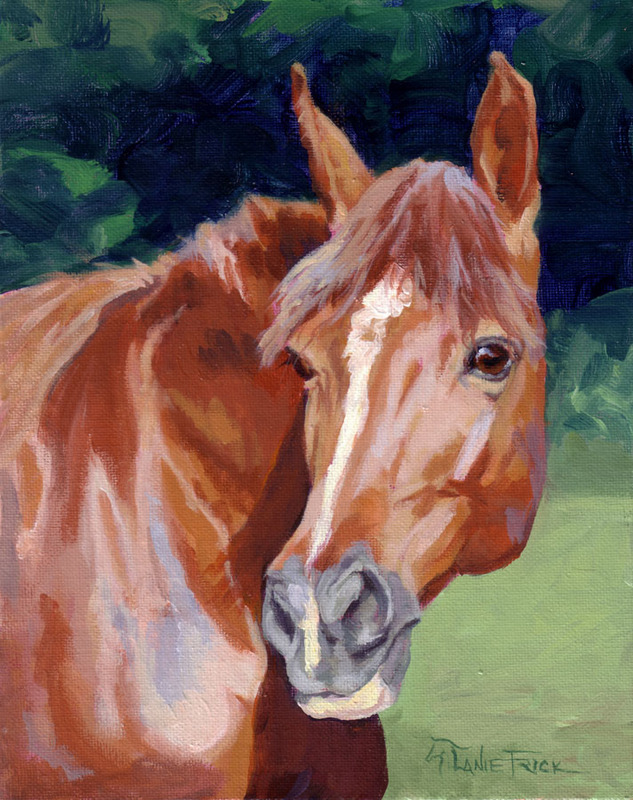 ​horses and pets I paint to reveal an animal's "Life-Force". 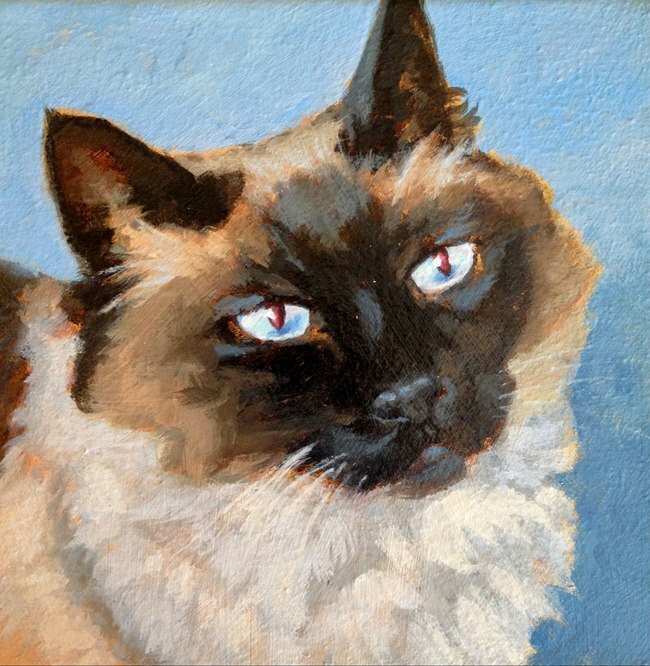 To create an animal portrait painting, I work from your photographs​ or, if needed, a photo shoot can be arranged for me to take photos. Also, I like to get to know the subject to be painted by talking with you or having a personal visit. To order your commission portrait, please email me and we will get started. All commissions are painted on a wood panel or canvas panel with high pigment quality acrylic paints. ​Other sizes may be available upon request.